The legislation was a long time coming – it was first introduced in June 2017 – and is a step in the right direction, but it doesn't go far enough. When discussing the new legislation in parliament, then Assistant Minister for Health, David Gillespie, said: "Australia is moving away from the use of animal test data for other purposes, so that animal test data, like in the EU, would be used as a last resort where science has not yet developed valid alternatives that can assure continued protections for human health, worker safety and the environment." The 3Rs are incorporated in the Australian Code for the Care and Use of Animals for Scientific Purposes. Other jurisdictions incorporating these principles include a European Union directive on the protection of animals, the UK's Animal (Scientific) Procedures Act and in Japan via The Law for the Human Treatment and Management of Animals 2005. 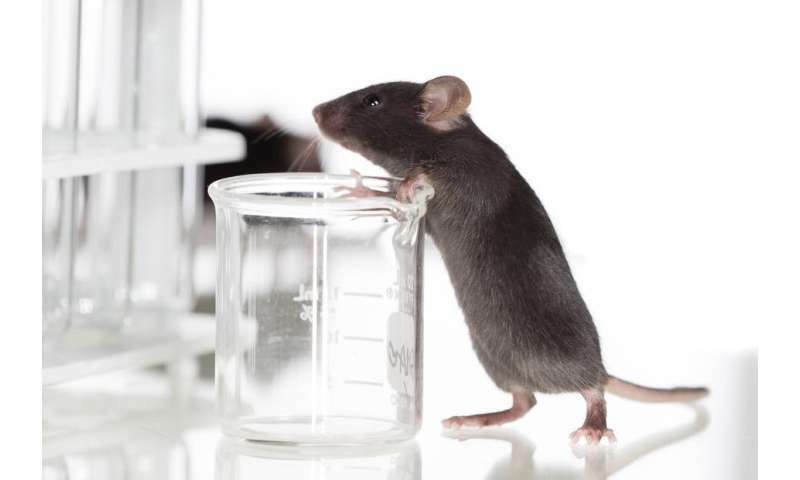 What about animal testing by tobacco companies? VapingDaily says these tests are still taking place. During the course of these studies, rats, dogs, monkeys, and other creatures are forcefully exposed to tobacco smoke or tar for extended periods of time.